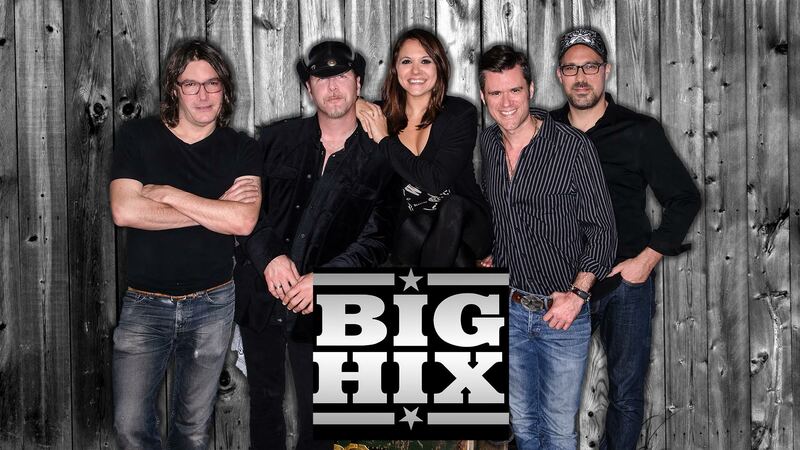 BIG HIX performs non-stop high energy modern country radio hits from all of today's arena-filling Nashville stars, as well as choice old-school classics from the golden age of Johnny Cash and Dolly Parton. 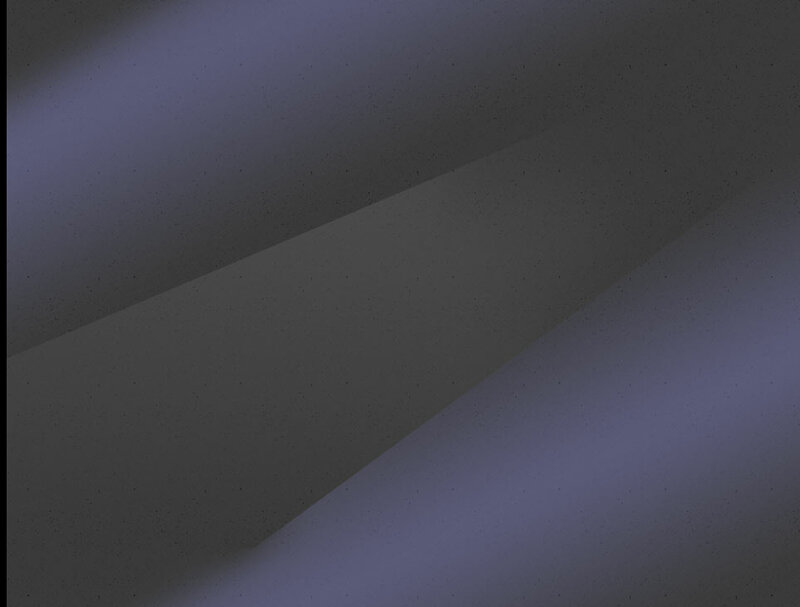 The band features three dynamic lead vocalists and five world-class professional musicians who grew up playing country music! 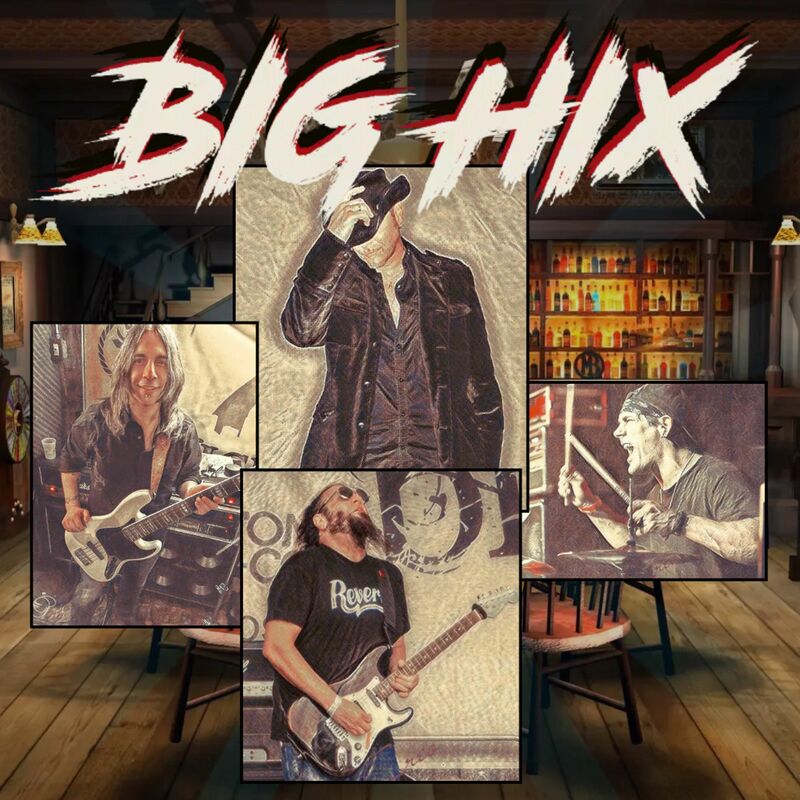 With decades of touring experience and literally tens of thousands of shows under their collective belts, BIG HIX knows how to get people dominating the dance floor or belly up to the bar.